This week the Mayor's Office of Food Policy released the 2016 Food Metrics Report, a New York City council mandated summary of various measures of food environments and food policy outcomes over the last year. In January, the CUNY Urban Food Policy institute will post our analysis of this report. 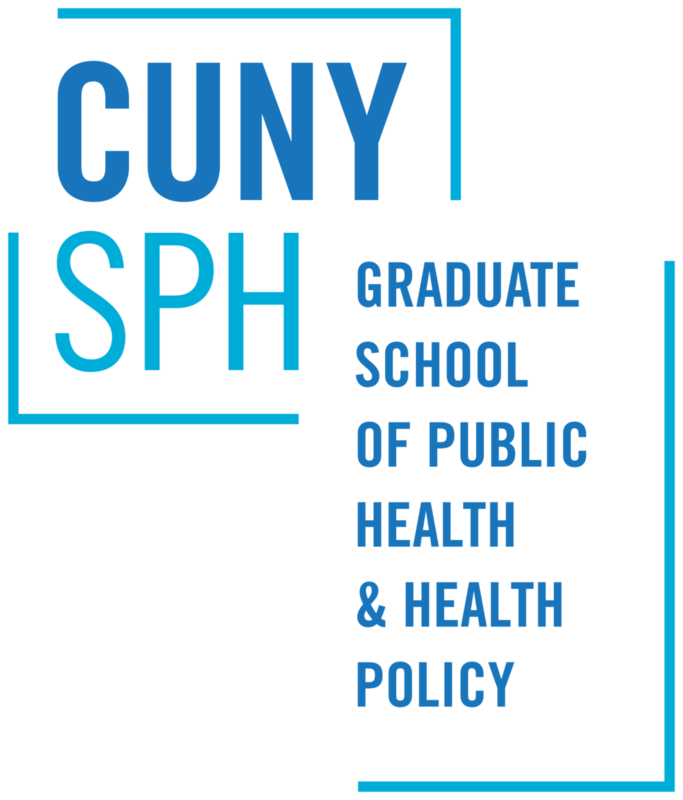 Send your comments and questions on the report to urbanfoodpolicy@sph.cuny.edu and we'll address them in our analysis.